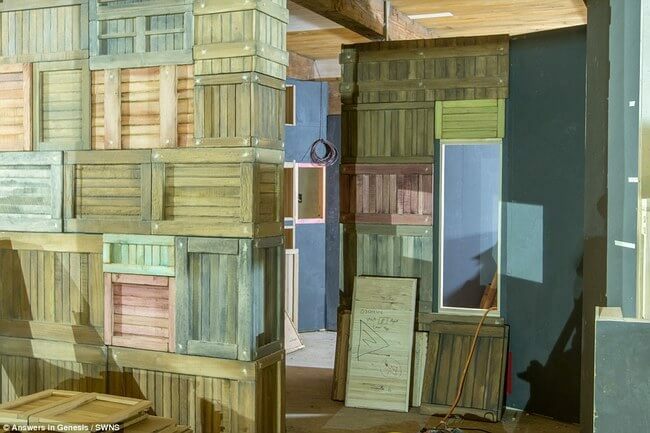 HUGE Life-Size Noah's Ark Opening In Kentucky Amusement Park! 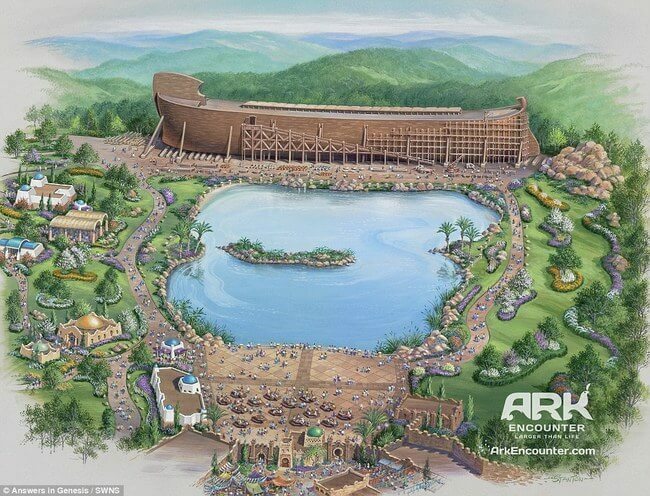 Home / Entertainment / HUGE Life-Size Noah’s Ark Opening In Kentucky Amusement Park! 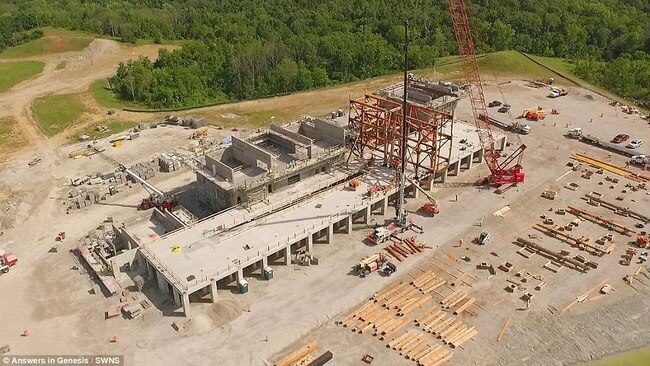 HUGE Life-Size Noah’s Ark Opening In Kentucky Amusement Park! 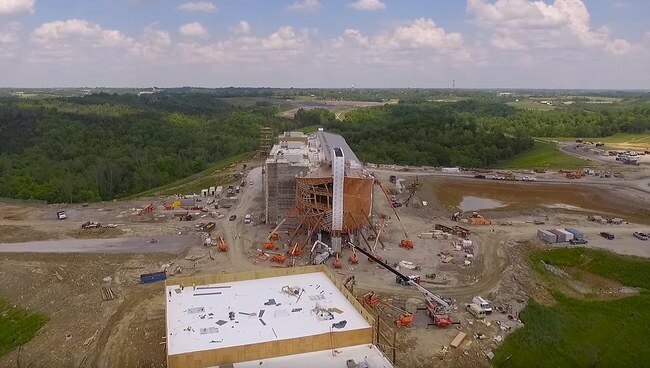 A $102 million full-sized wooden replica of Noah’s Ark is set to become the main attraction at a Christian-themed amusement park in Kentucky. 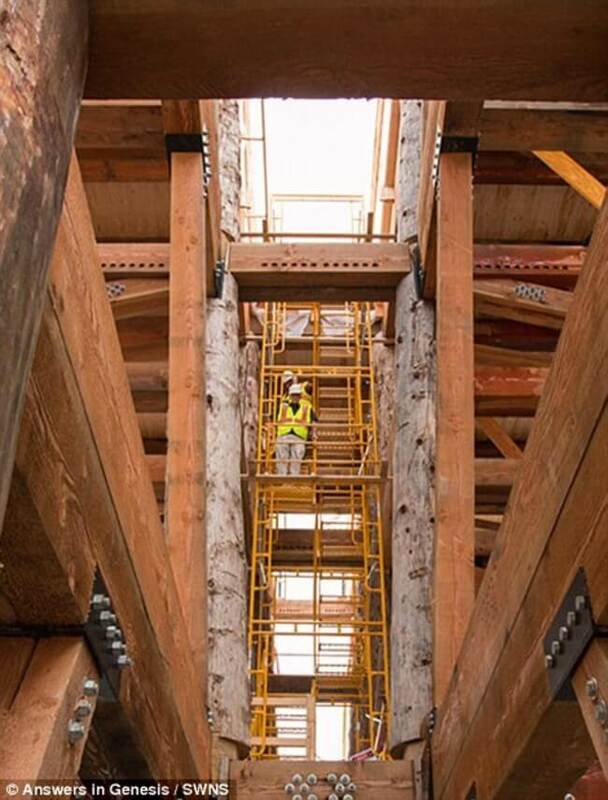 The 510-foot long ark, believed to be the largest timber framed building in the world, stretches across the length of one and a half football fields long and stands seven stories high. 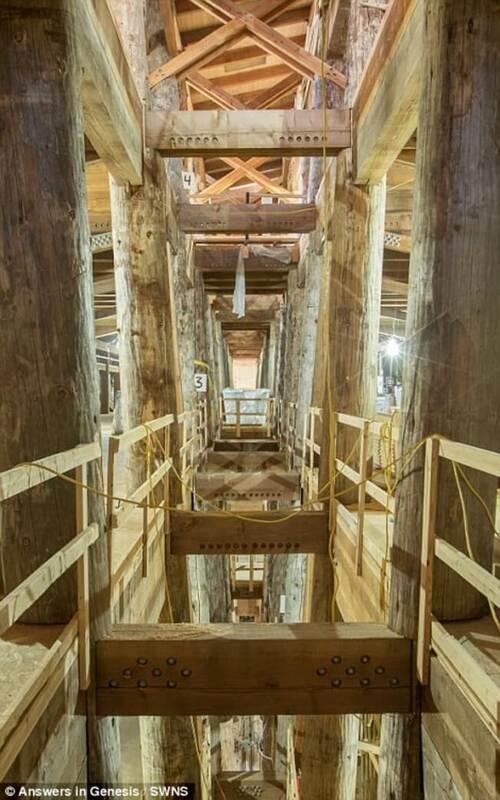 It was modeled from the measurements of the Ark that were mentioned in the Bible. 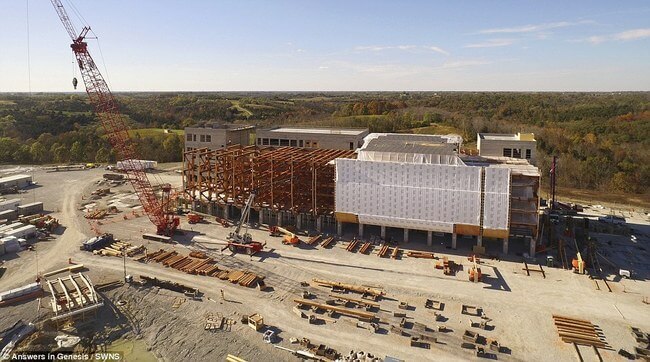 Ken Ham, devout Christian and president of Answers in Genesis, hopes his six-year creation of The Ark Encounter, will become an international pilgrimage site for Christians from all over the world. 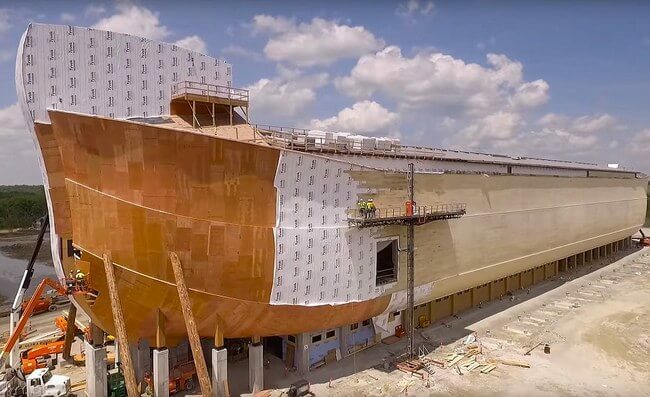 Believing in the Old Testament, which tells of God sending a worldwide flood to destroy all living creatures except for the ones which were taken, two-by-two onto a giant ark built by Noah, Ham hopes this structure will serve as a reminder of the biblical story, Noah and the Ark. 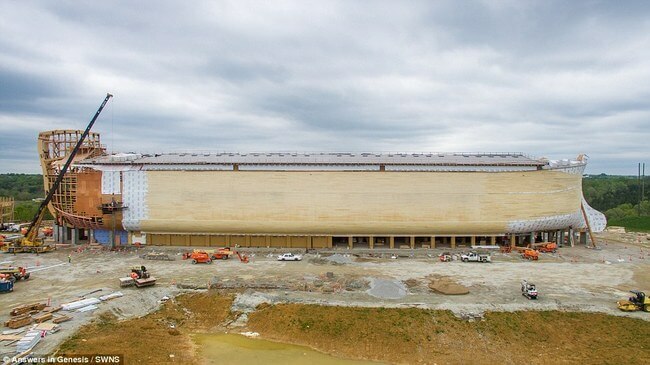 According to the Old Testament, God told Noah that a great flood was coming and that he had to save all the world’s animals, so Noah built the ark. In 2010, archaeologists in Turkey thought to have found the remains of the ark in Mount Ararat, but other scientists have cast doubt on it’s authenticity. Ham believes that today’s population is at risk due to “sins” such as atheism, abortion, and gay marriage. “We’re becoming more like the days of Noah in that we see increasing secularization in the culture,” Ham said. 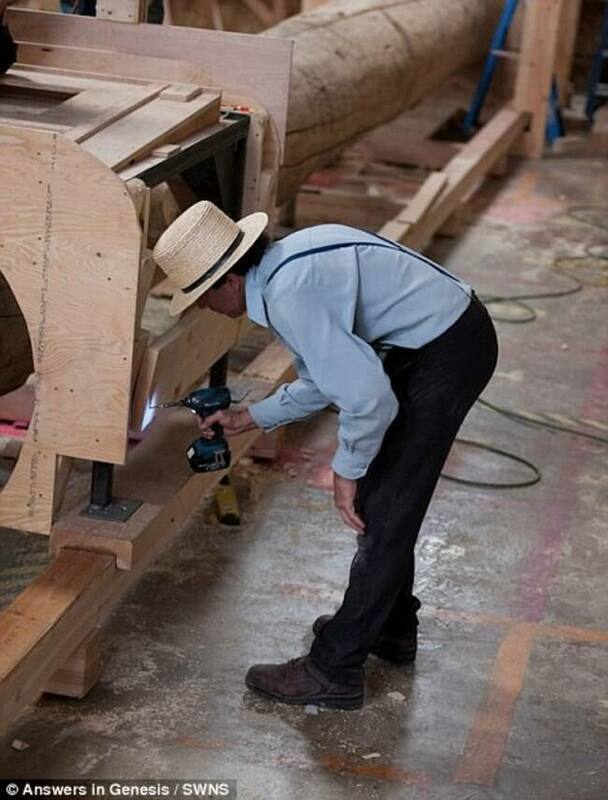 With donations, junk bonds, and tax rebates from the state of Kentucky, Amish woodworkers worked hard to construct the replica. After learning that Ham would require employees at the park to sign a “statement of faith” that would exclude people who were gay or did not accept his particular Christian creed, Kentucky later tried to claw back his rebates. However, Ham took the state to court in January and won. Building thus commenced. 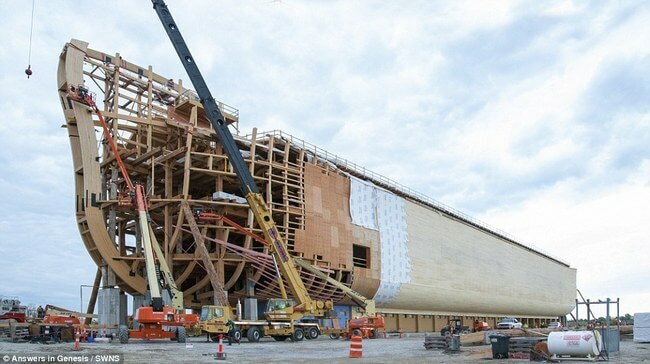 The ark was built using 3.3 million feet of wooden boards and has the ability to accommodate 6,000 guests per day. Once aboard the ship, visitors can explore many exhibits. 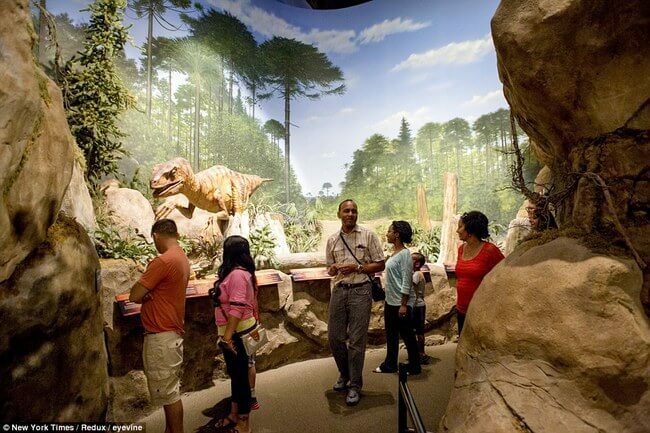 The exhibits will feature an animatronic Noah and family, information about the Holy Bible, and realistic models of around 30 pairs of animals- including two juvenile T-Rex, bears, and giraffes. 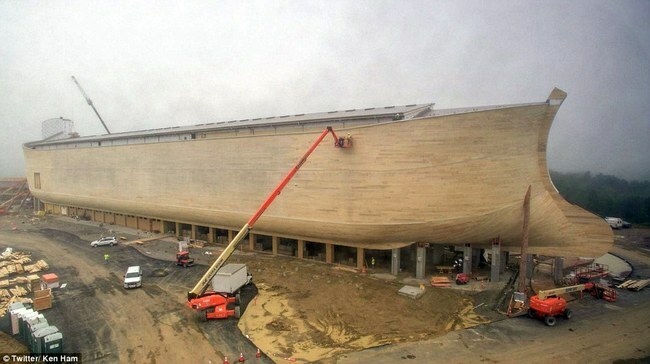 Ham had initially planned to put real animals aboard the ark, but admitted that there was simply not enough space. The ship can actually only hold 30 pairs of animals, which is a rather disappointing step down from the two of every living creature that Noah was supposed to have been able to fit on his. Tim Chaffey, a writer for Answers in Genesis ministry, blamed the number of visitors’ bathrooms for the lack of space for more animals. “Noah didn’t have to have that,” Chaffey said. 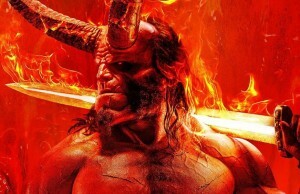 The attraction, designed to be family friendly, historically authentic, and kind to the environmentally friendly, has also gained a lot of negative attention from activists and famous individuals. A group of activists, the Tri-State Freethinkers, have protested against the park. They believe that the story of Noah is wrong and not appropriate to advertise to children. Creationists, like Ham, believe in the literal words within Bible- that the world was created by God, in seven days, 6,000 years ago. But what about dinosaurs and their fossils? It is believed that humans and dinosaurs – who seemed to have lived millions of years apart – existed at the same time. 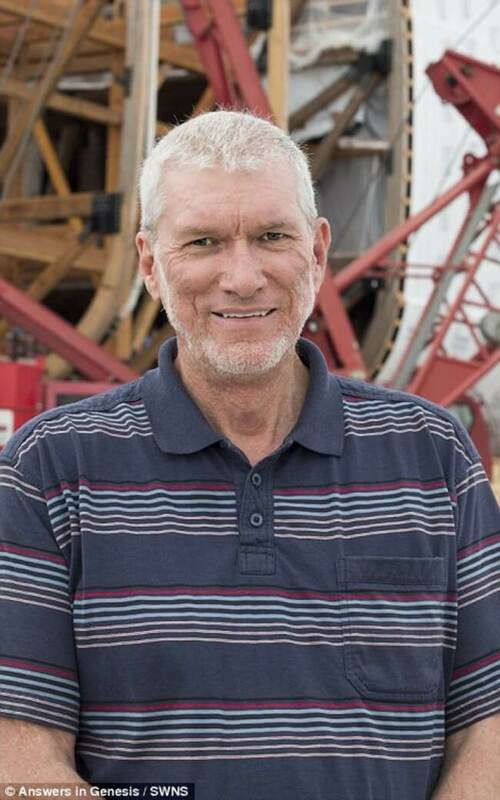 Bill Nye, know as “the science guy” on television and books, has mocked this multi-million dollar replica which puts humans and T-Rex together on the same boat. 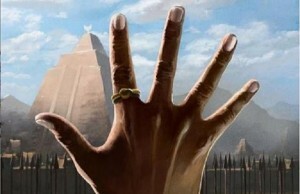 He states, “Humans and ancient dinosaurs did not live at the same time. It’s completely unreasonable.” “We’re going to raise a generation of kids who are scientifically illiterate,” added Nye. 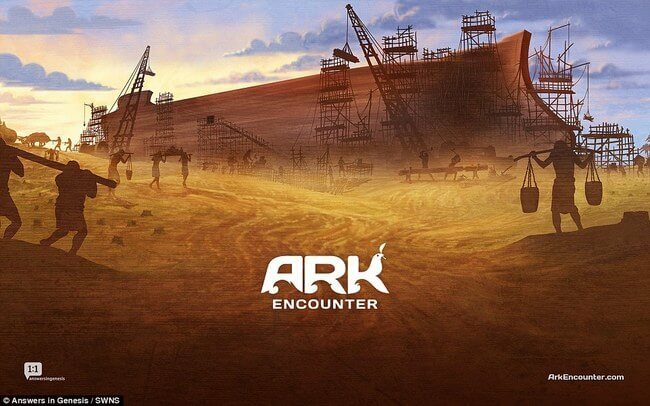 Ham believes that his ark, just 45 minutes from the museum, will attract more that 2 million visitors within the first year. 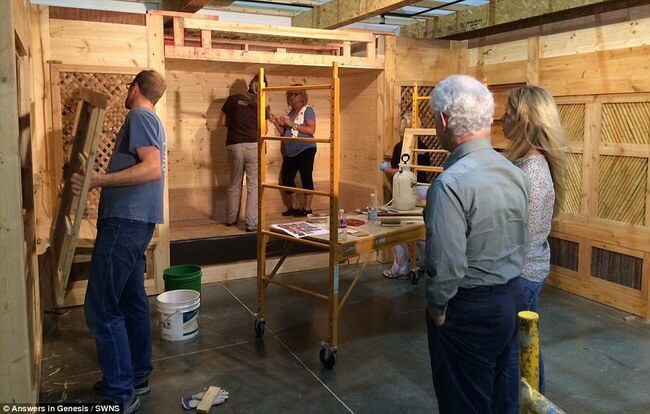 He is preparing to unveil his Creationist masterpiece next week, on July 7th, in Williamstown, Ketucky. 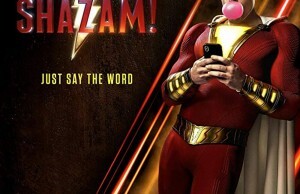 Next Story → Can You See The Hidden Pictures In These Parallel Viewing Images?